Jon Carey was introduced to TEXSAR in 2015 and after seeing first-hand the organization’s positive impact, he was moved to find out where he could fit into the team. He has been actively involved since then and especially enjoys helping to expand TEXSAR’s community outreach and fundraising programs. Jonholds multiple certifications and serves on several specialized TEXSAR teams. Jon is a nationally certified building designer and has owned his design firm in Georgetown since 1995. He has served on boards and commissions, both local and national, for more than a decade. 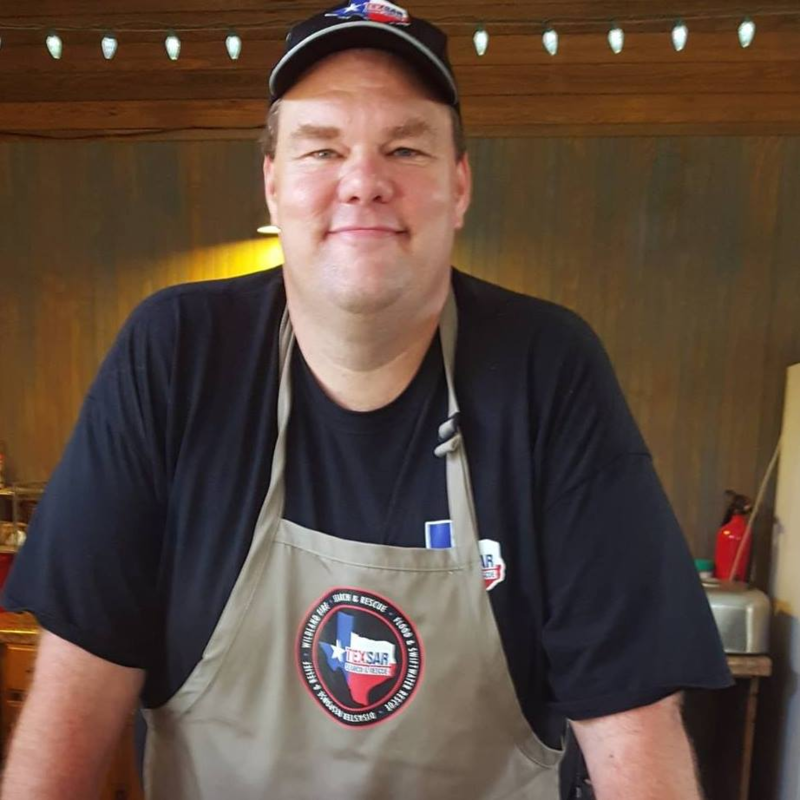 During his free time, Jon, along with his wife and daughter, make up an award-winning family BBQ and chili competition team.